Forested Area In Mountains. 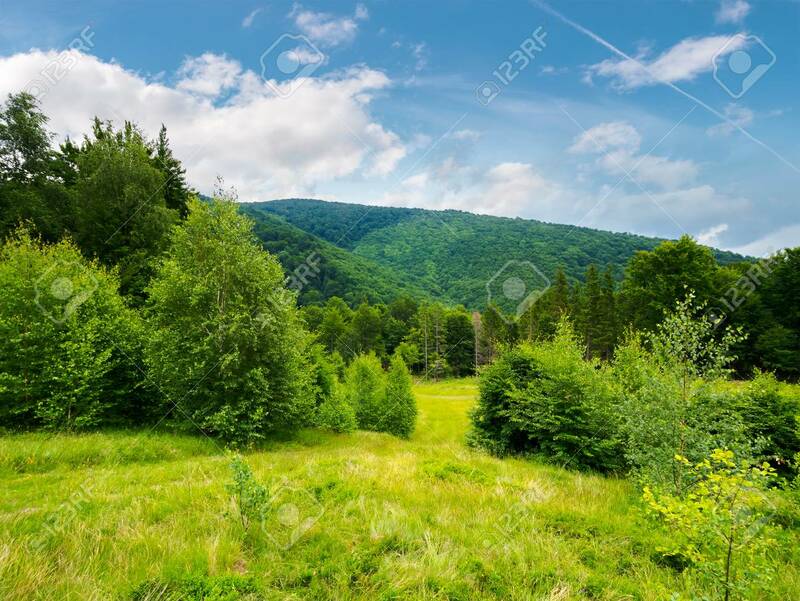 Calm Nature With Green Grassy Meadow.. Stock Photo, Picture And Royalty Free Image. Image 113582528.